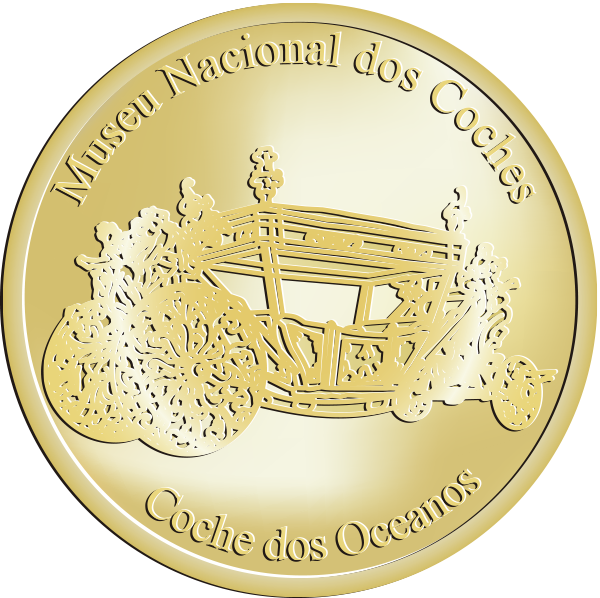 The National Coach Museum (Portuguese: Museu Nacional dos Coches) is located in the Belém district of Lisbon, in Portugal. The museum has one of the finest collections of historical carriages in the world, being one of the most visited museums of the city.The museum was created in 1905 by Queen Amélia to house an extensive collection of carriages belonging to the Portuguese royal family and nobility. The collection gives a full picture of the development of carriages from the late 16th through the 19th centuries, with carriages made in Italy, Portugal, France, Spain, Austria and England.One of the coaches of the Embassy sent to the Pope Clement XI in 1716 by king John V. This coach is an example of the Italian baroque style. The decoration represents the Atlantic Ocean meeting the Indian Ocean.